Select fresh meats and extraordinary customer service have been Blue Ribbon traditions since our founding in 1948. 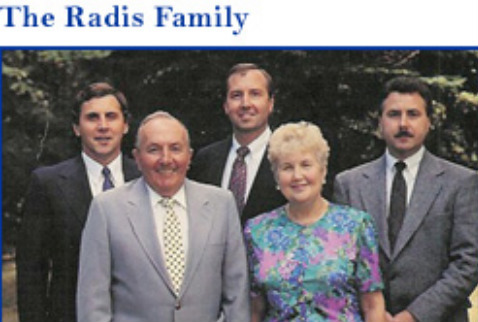 Today three generations of the Radis family, working along side our staff of professionals and experienced staff members, continue to strive to set new standards in the wholesale food industry. Our goal is to provide you with excellent product and exceptional responsiveness to your individual requirements. When you demand the best, you can depend on Blue Ribbon. We'll steak our reputation on it. Blue Ribbon Meats prides itself on supporting Cleveland based businesses and charities. We are proud to be affiliated with the Salvation Army, American Culinary Federation, Westside Industrial Retention Network and the Maingate Business Development Corporation.